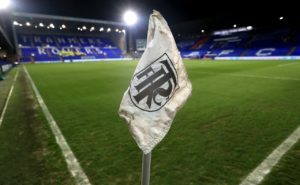 Tranmere kept their automatic promotion challenge alive and damaged MK Dons' own hopes with an impressive 2-1 victory at Prenton Park. 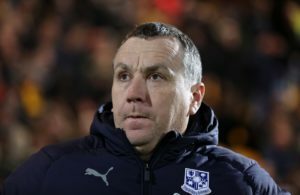 Tranmere have no fresh injury concerns as they bid to return to winning ways against fellow promotion hopefuls MK Dons. 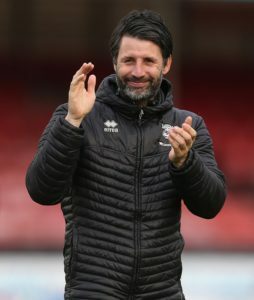 Danny Cowley felt his Lincoln side produced a performance to match the occasion in their 2-0 win over promotion rivals MK Dons. 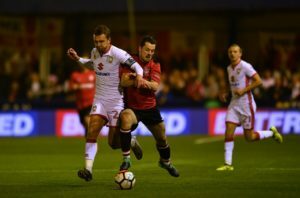 MK Dons manager Paul Tisdale is hopeful midfielder Alex Gilbey will be fit to face Lincoln in a top-of-the-table clash in Sky Bet League Two. 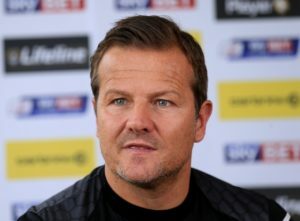 Mark Cooper believes Forest Green's defeat against MK Dons has ended their automatic promotion hopes. Forest Green are almost at full-strength for their promotion battle with MK Dons. 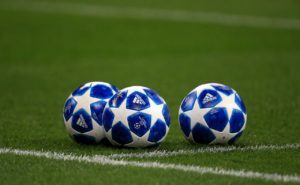 David Wheeler and Baily Cargill are in danger of missing MK Dons' Sky Bet League Two clash with Yeovil. 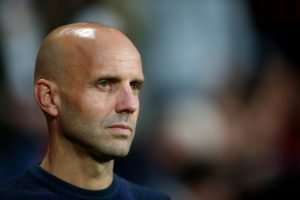 Paul Tisdale was happy with a point as he watched his promotion-chasing MK Dons come from behind to earn a 1-1 draw against Stevenage. 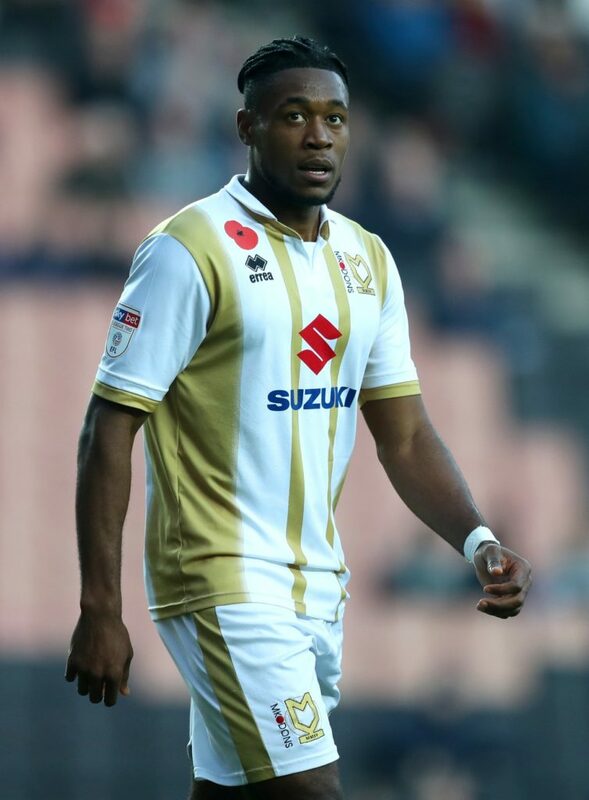 MK Dons are expected to start Kieran Agard when they host Stevenage on Saturday. 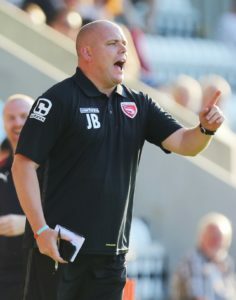 Morecambe boss Jim Bentley was full of praise for his side after they shocked MK Dons with a thrilling 4-2 victory at the Globe Arena. 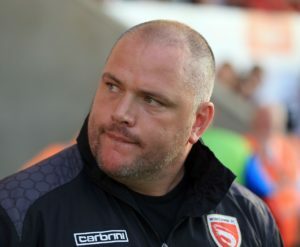 Morecambe moved 11 points clear of the Sky Bet League Two relegation zone with a superb 4-2 victory over promotion-chasing MK Dons at a windswept Globe Arena. 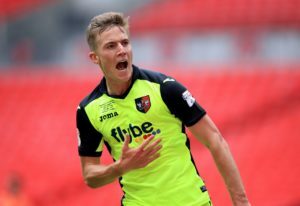 Morecambe defender Jordan Cranston will sit out Tuesday night's League Two clash with MK Dons as he completes a two-match ban. 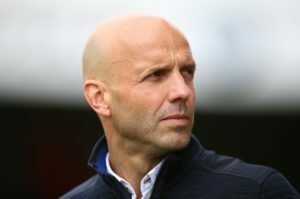 MK Dons boss Paul Tisdale is refusing to get carried away with the fine form of his promotion-chasing side - saying they have achieved nothing yet. 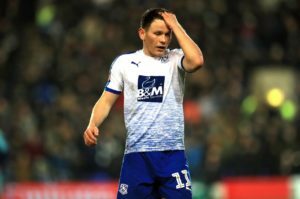 MK Dons increased Macclesfield's troubles as they came from behind to comfortably run out 3-1 winners at Moss Rose and boost their promotion hopes. 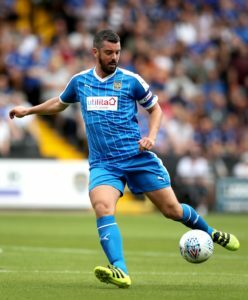 Macclesfield have been assessing Zak Jules ahead of Saturday's Sky Bet League Two home clash with MK Dons. 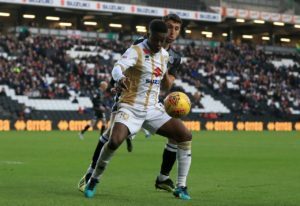 Kieran Agard scored his 17th goal of the season as MK Dons stretched their winning streak in Sky Bet League Two to four games with a 1-0 success over Crawley. 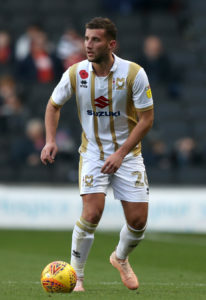 Mathieu Baudry is a doubt for MK Dons' Sky Bet League Two home clash with Crawley on Saturday. 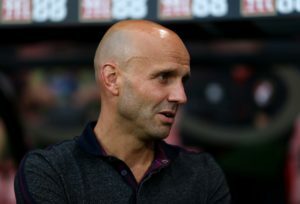 Paul Tisdale felt MK Dons fully deserved their 2-0 win over Newport as they continued their push for automatic promotion from League Two. 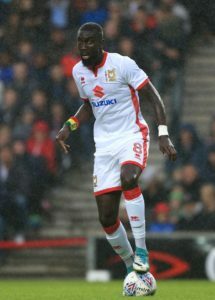 Ousseynou Cisse scored his first goal since August to help MK Dons make it three League Two wins in a row with a 2-0 success over Newport. MK Dons striker Chuks Aneke is in contention to return at home to Newport.